With such visionary influences as David Bowie, Television and the MC5 Skyrocket’s sound was based in traditional rock and roll. However by incorporating an electronic element to their music SKYROCKET delivered a rock-pop-techno fusion that distinguished the band from its New York City counterparts. 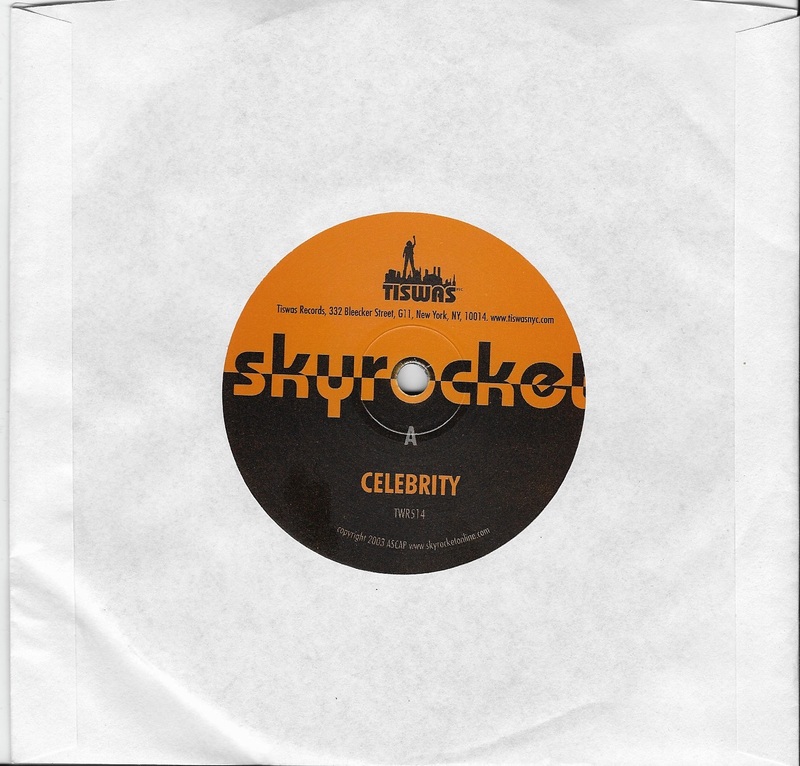 Their debut release, the 7” vinyl ‘Celebrity’ was released on Tiswas Records in 2004. 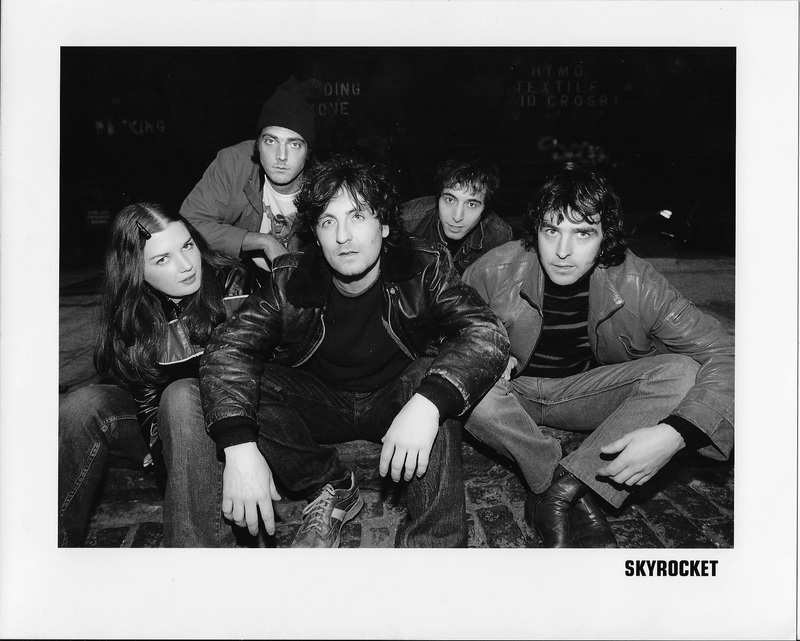 In the late ’90s, three members of Skyrocket made their ways separately to New York City from Ireland to play music. Eoin Killeen (lead vocals), Ken Reynolds (bass), and Emmaline Duffy-Fallon (drums) started writing songs and began playing out immediately. 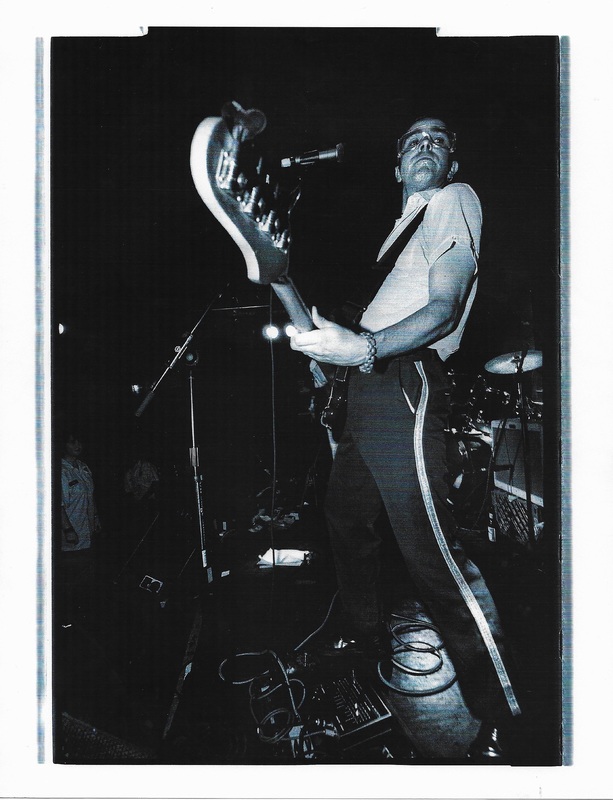 Synth player Josh Byrnes joined the mix after working with the band as its studio engineer. 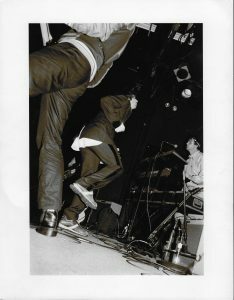 The band garnered stellar reviews for their live performances and eponymous Skyrocket EP in Hits Magazine, The Village Voice, The Aquarian, and The New Yorker. 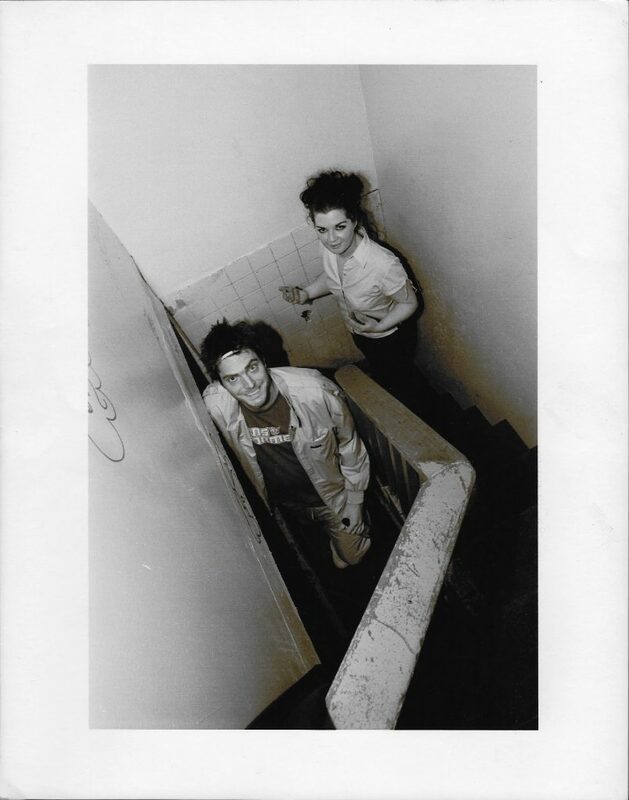 Unusual for an unsigned band Skyrocket even sold out the Bowery Ballroom for a show in 2002. 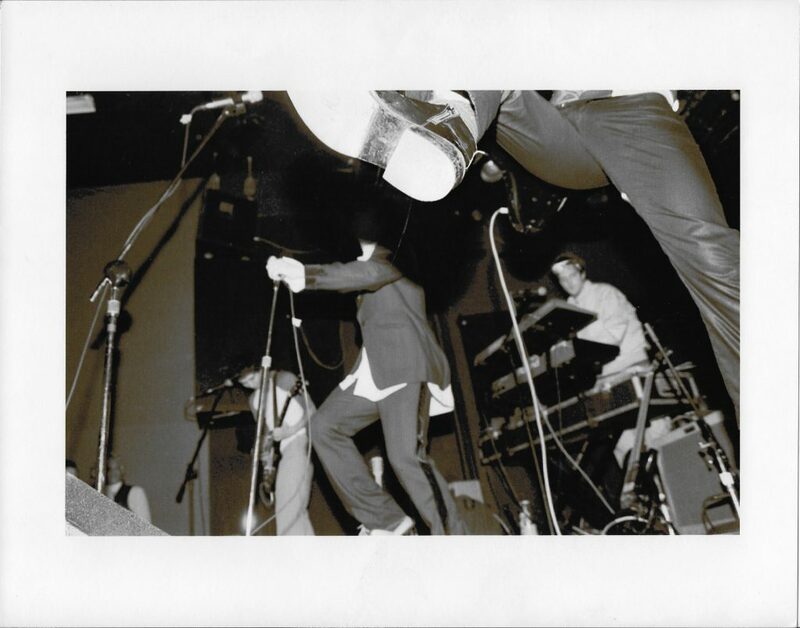 The band split up in the mid 2000s.